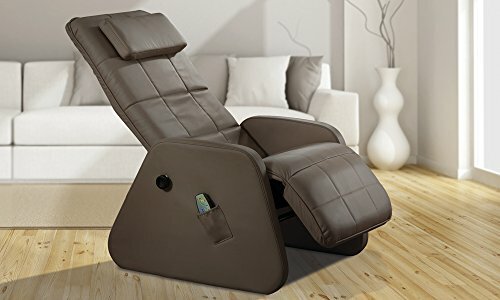 Home / Home and Garden / Home and Kitchen / Furniture / Living Room Furniture / Chairs / Recliners / Stress Away Luxury Leather Cream Stress Away Zero Gravity Massage Chairs. 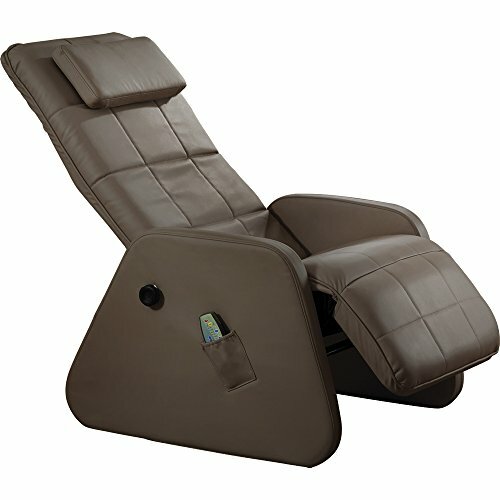 Stress Away Luxury Leather Cream Stress Away Zero Gravity Massage Chairs. 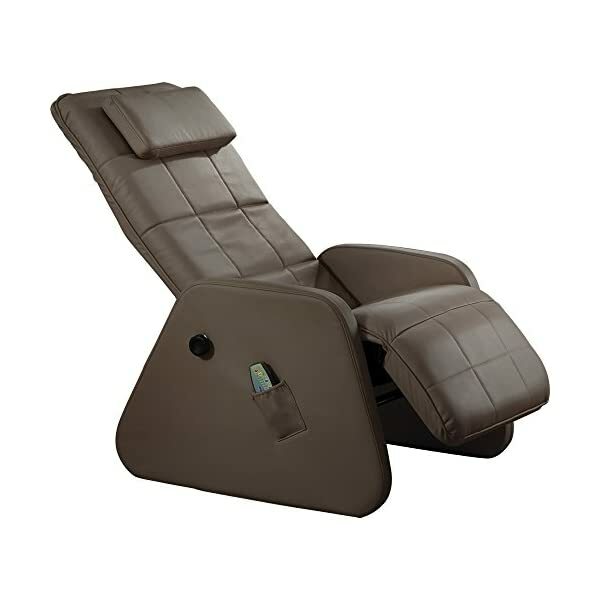 Relax and unwind in style with these contemporary zero gravity massage chairs. 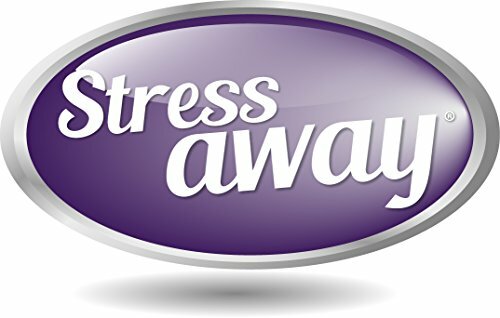 With an elegant design, the chair can fully recline, supporting your back and raising your lower legs with ease, and is adjustable to the position that suits you. 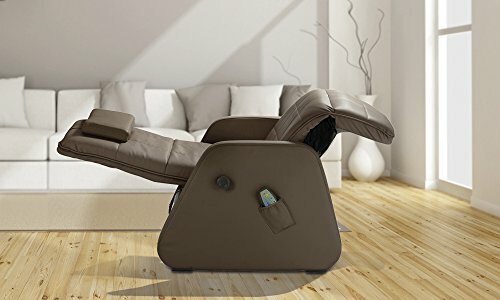 It also offers a soothing massage function to target your back, lumbar and thighs with five modes of massage and two intensity levels to choose from with easy to operate remote control, allowing yourself to sit back, relax and let the stress melt away. 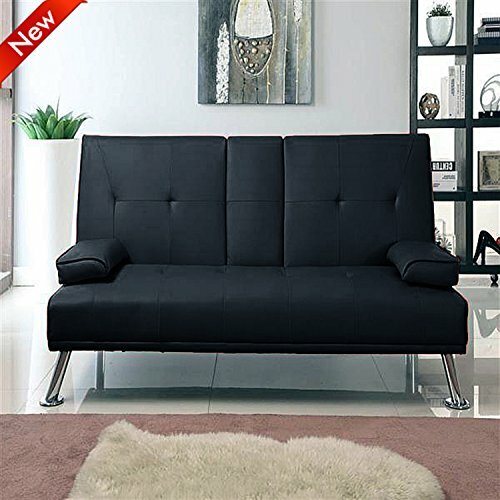 The plush bonded leather is finished to high quality and offers great comfort and sleek style. 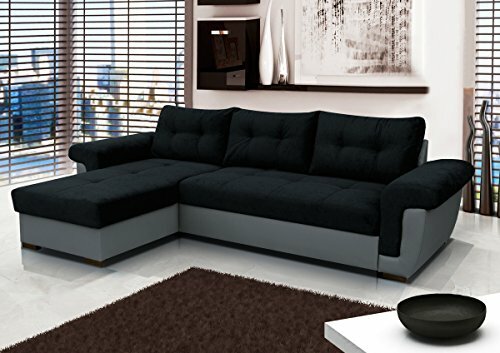 Available in a choice of three colours: brown, cream and black. 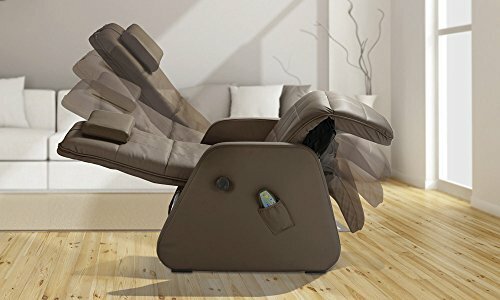 It comes with a removable padded headrest for extra comfort. To maintain the feel and look of the leather and keep the chairs in pristine condition why not add a bottle of our high quality leather cleaner and leather cream to your order. 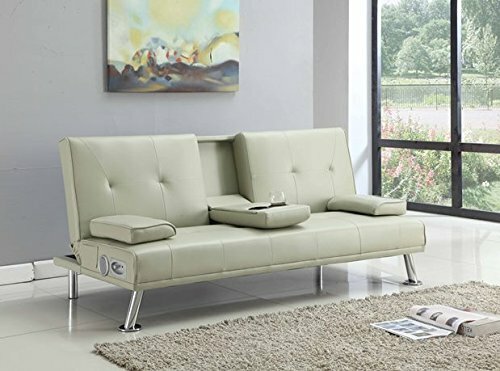 Measures: L119 x W72 x H105cm and when reclined L147 x W72 x H60cm. Weighs: 25kg. Maximum user weight: 120kg. 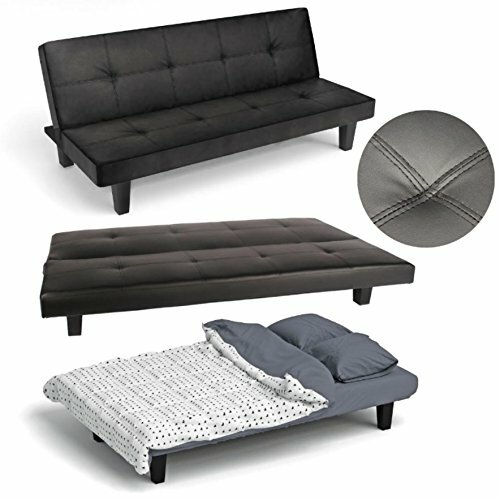 Some easy self-assembly required.